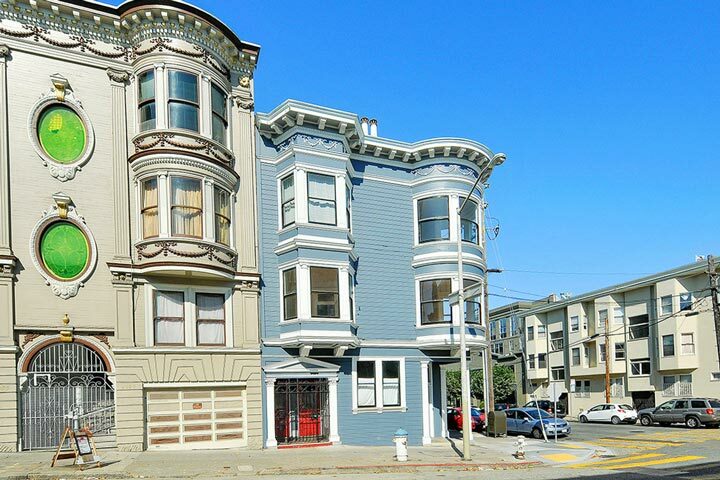 North Beach homes are located in the coastal town of San Francisco, California. The North Beach area is ideally situated near the bay and next to the South Beach and downtown San Francisco Finacial District. This is a great area that features many single family homes and residential condo buildings often with wonderful water views. 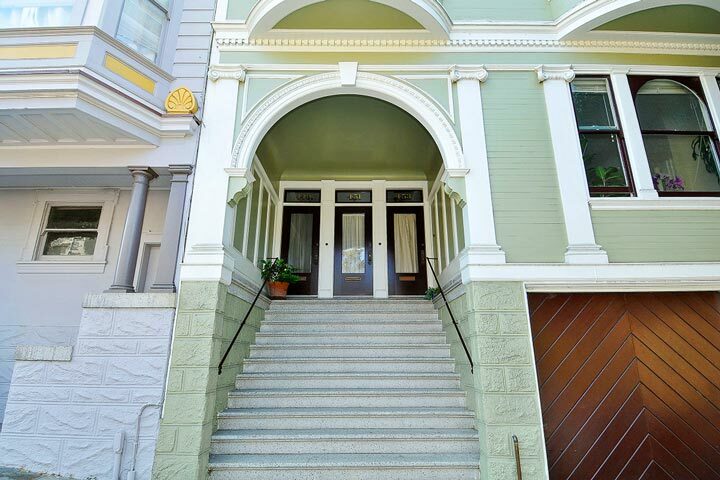 It's a very easy commute to all parts of San Francisco while still retaining a quiet residential neighborhood feel. 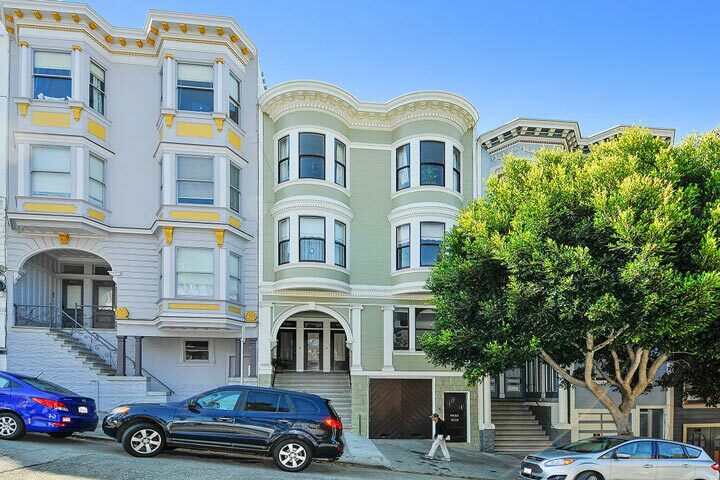 Below are the current North Beach homes for sale and for lease in San Francisco. Please contact us at 888-990-7111 with questions regarding this community and any of the homes listed for sale here. The North Beach community offers a great location with great local neighborhood amenities. It borders the neighborhoods of Fisherman's Wharf, Russian Hill and the Financial District which offer a very high walk score with close proximity to restaurants, grocery stores, retail shopping and local transportation are located within a short distance from this neighborhood.